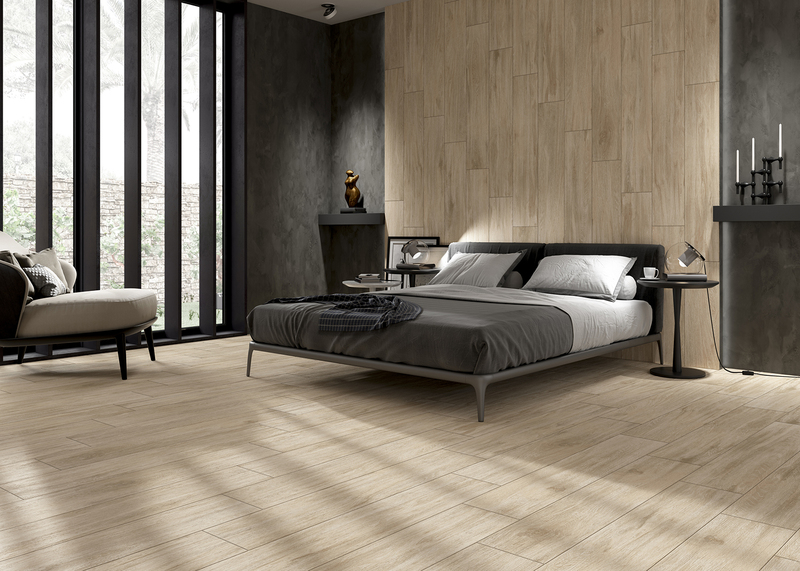 The porcelain wood tile of the Cuzco series, provides a wide range of chromatic possibilities for any indoor flooring application. 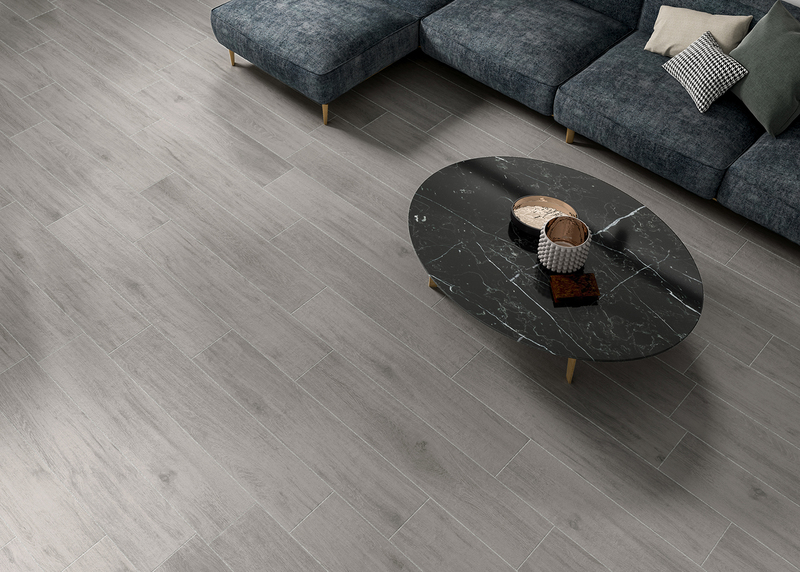 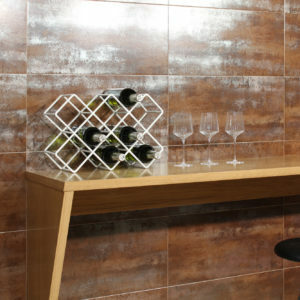 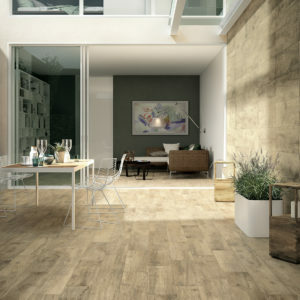 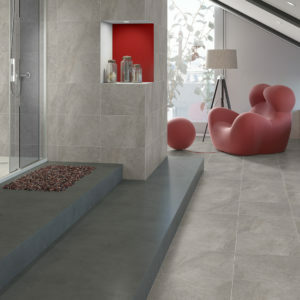 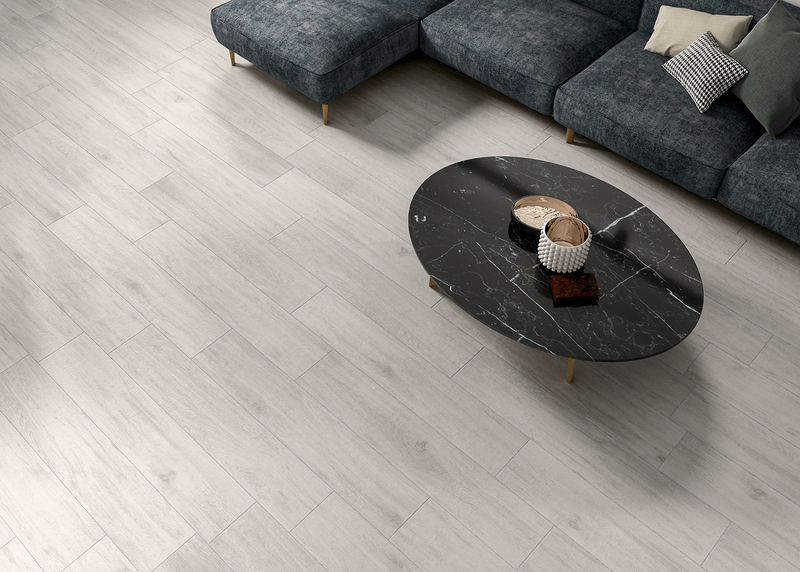 Cuzco is a 230 × 1200mm non-rectified porcelain tile with a matt finish and natural wood-effect texture. 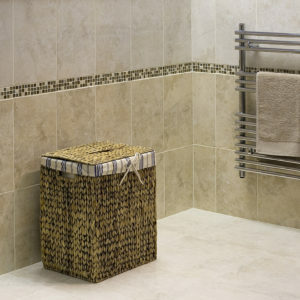 Available in Brown, Grey, Haya and White. 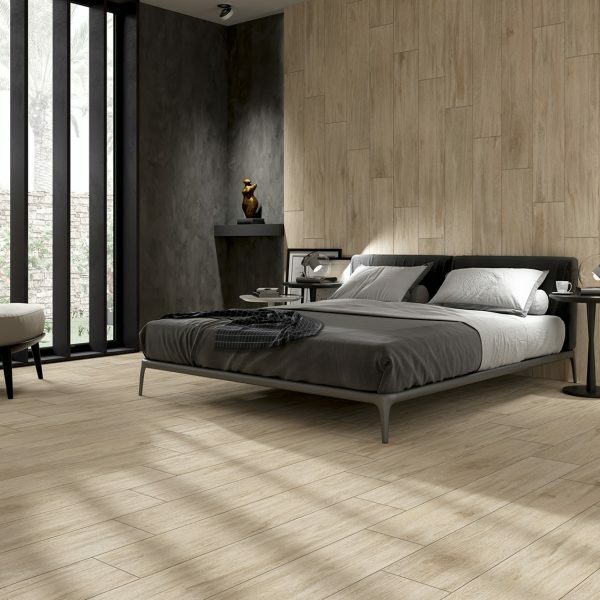 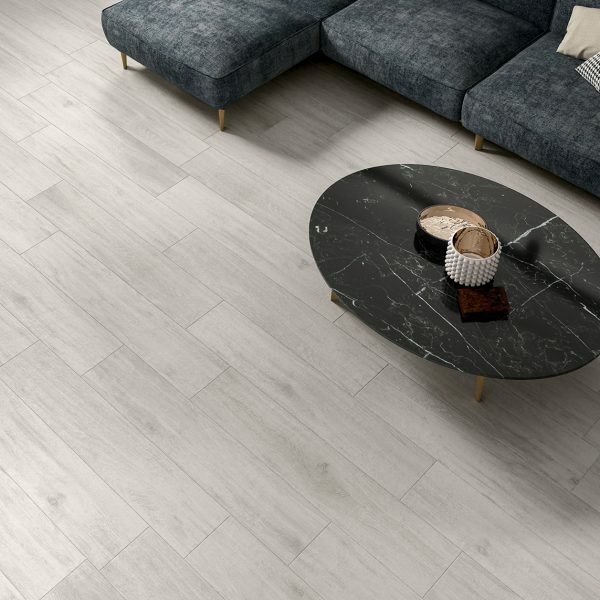 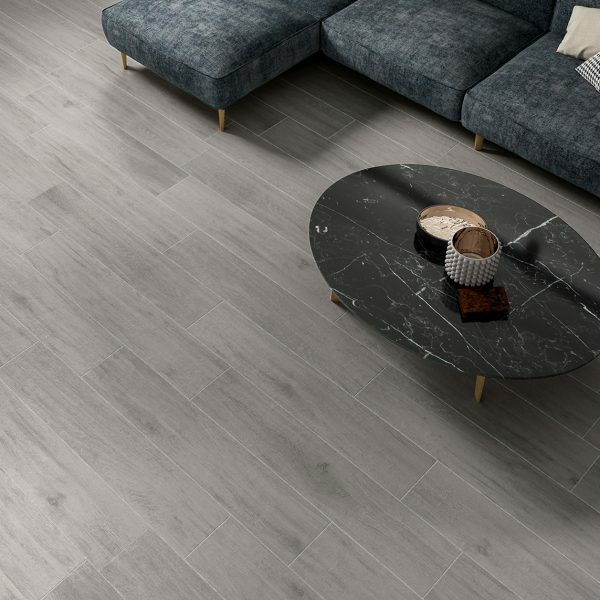 Cuzco’s porcelain wood panels offer the design, warmth, comfort and serenity of large-format floor tiling that brings a sense of continuity to projects where uniformity is a priority.